A fun and informal book about the European Union. 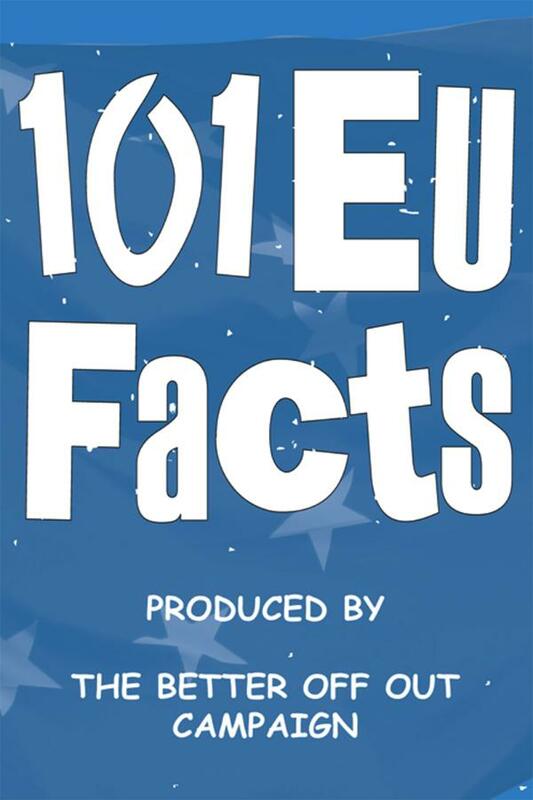 The book presents 101 amazing, amusing and scandalous facts about the EU accompanied by humorous cartoons to make a serious political point in a light-hearted way. Author Rory Broomfield has spent the past two years studying the European Union, its eccentricities and foilables. While putting together text for high level political briefing papers and academic studies he has been carefully collecting less intimidating facts, figures and anecdotes of more interest to the general public. This book is the intriguing and informative result.